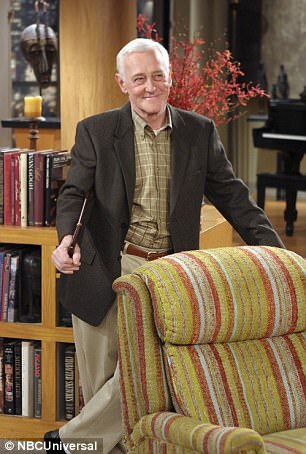 John Mahoney, the veteran on-screen character best known for playing the irritable father on the 90s NBC hit Frasier, died at 77 on Sunday. Mahoney's long-term manager, Paul Martino, said Monday that Mahoney died in Chicago after a short interval in the hospital. The reason for death was not quickly reported. 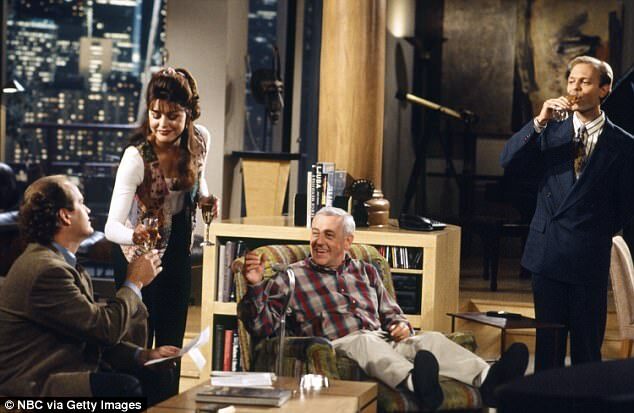 John Mahoney, the veteran on-screen character best known for playing the irritable father on the 90s NBC hit Frasier, died at 77 on Sunday. Mahoney’s long-term manager, Paul Martino, said on Monday that Mahoney died in Chicago after a short interval in the hospital. The reason for death was not quickly reported. 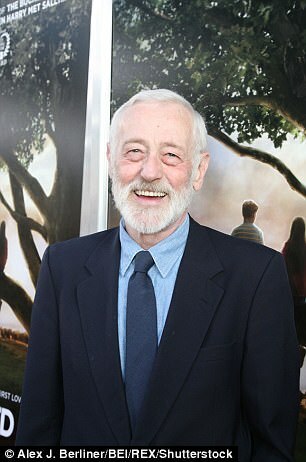 The 77-year-old star was best known for playing Martin Crane the irritable ex-cop father of Frasier Crane in the hit 1990s comedy. 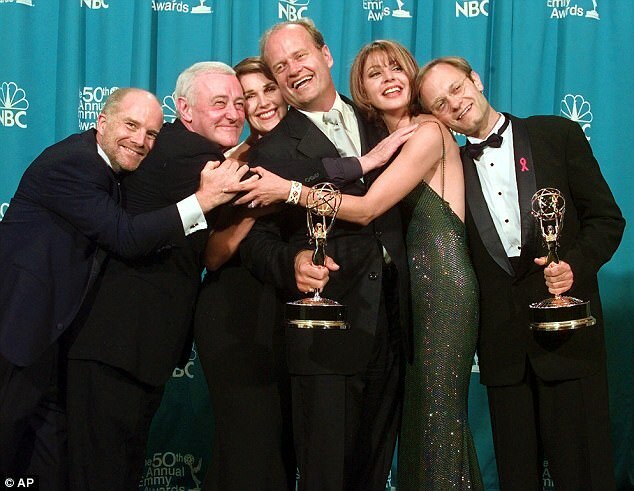 Mahoney was a part of the group cast which included star Kelsey Grammer and David Hyde Pierce who played his fuzzy specialist sons Frasier and Niles. Mahoney was credited with giving an emotional core to the hit sitcom which grew as mind-blowing 37 Primetime Emmy Awards during its 11-year run. After Frasier finished in 2004, Mahoney (taken in 2010) came back to Chicago to the Steppenwolf Theater Company. After coming back to Chicago he stayed there for long.